Our reclaimed water controls reliably help in the removal of solids and impurities to meet commercial and industrial water needs. 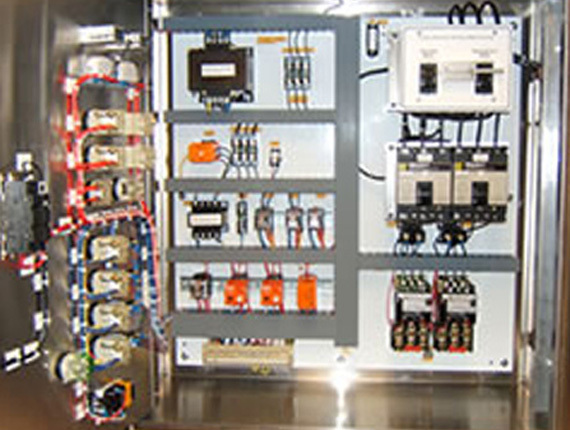 We can design and build any control system; whether it be a telemetry, VFD, PLC, or Soft Start applications. These controls are becoming increasingly popular for communications and data retrieval. 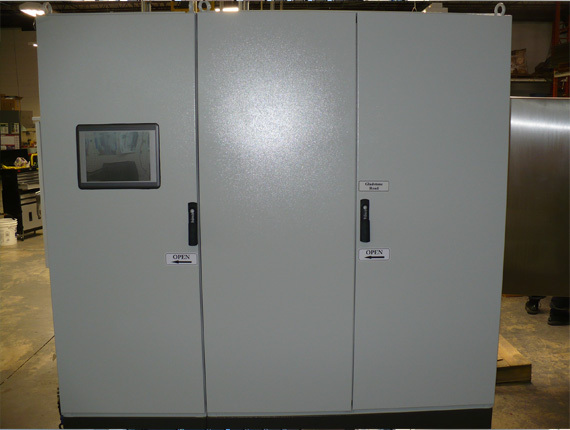 Allow us to design and fabricate your system. 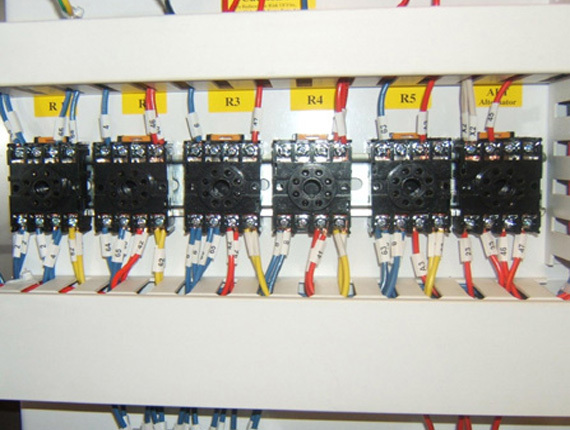 We have developed and fabricated PLCs, VFDs, HMIs, Soft Starts and anything else required for our clients. 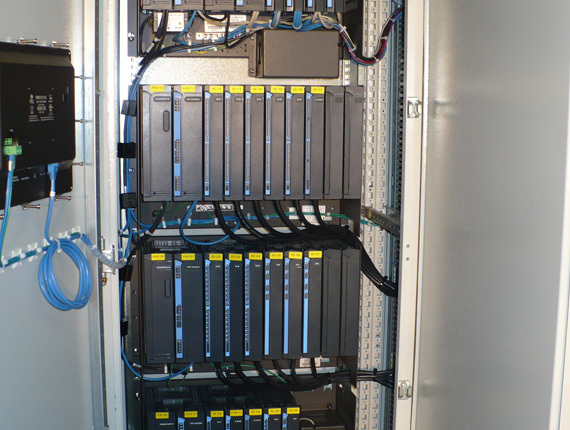 Helping the Department of Environment Protection in designing the panels and control systems that they need. 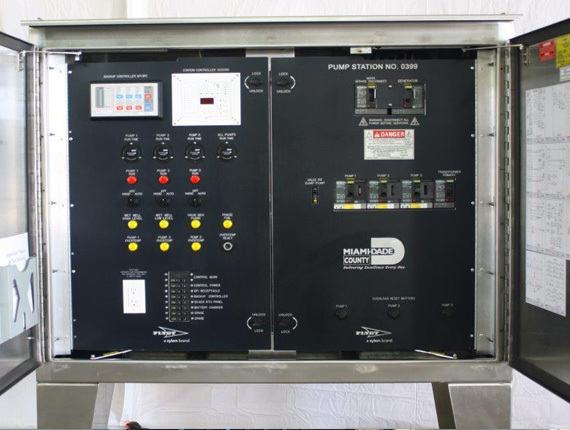 Designed for simple operation of standard simplex or duplex lift stations with complete level control and pump monitoring capabilities. 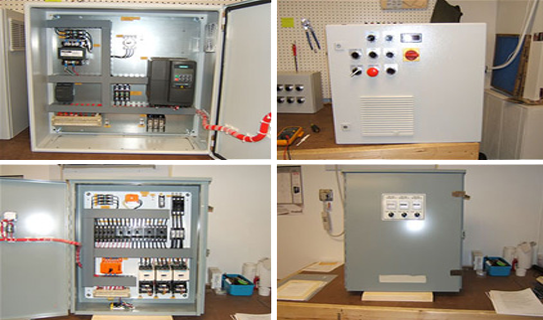 We have developed and fabricated numerous control systems which include PLCs, VFDs, HMIs, Soft Starts and many other systems that our clients have needed. Our quality control, process automation, engineering and design-build construction experts have been serving the municipal water supply and wastewater industries for more than 30 years. We aim to understand your needs, apply our proven methodologies, and construct efficient contol systems your company can rely on time and time again. To provide the best panel construction, design, and integration services within the industry, thus being recognized as an industry leader. We consistently exceed our customers' expectations. We believe in developing a long-lasting relationship to maintain our flawless reputation. That you should take extra care when hiring employees. 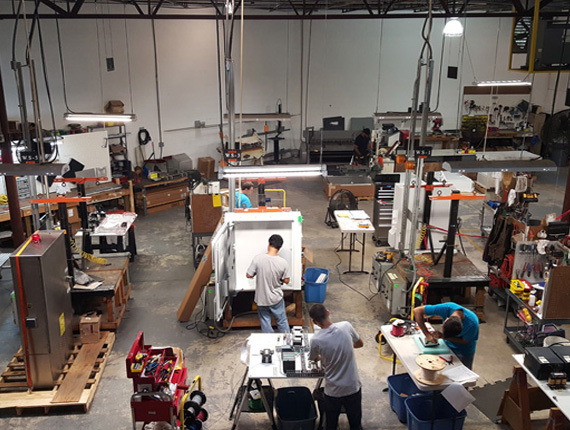 Our team is highly skilled, productive, and eager to build reliable, quality products. Economy Control Systems, Inc, or ECS Control Systems, was founded in 2005 by Ralph W. Sinn. At ECS we focus on customer satisfaction, diversity, and meeting the needs of its employees. The combined leadership and knowledge of ECS places us ahead of the competition. 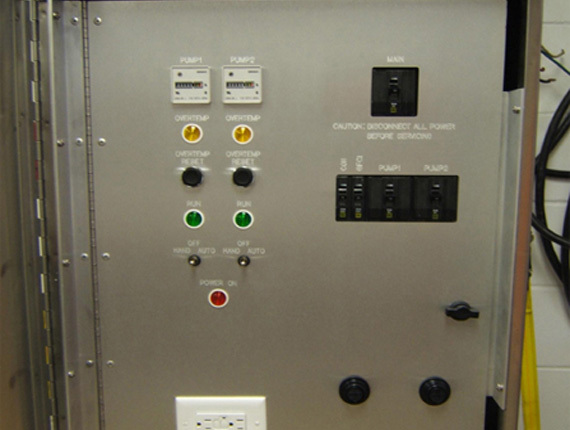 We are a custom control panel development / integrator that specializes in Water/Wastewater and Industrial Applications. 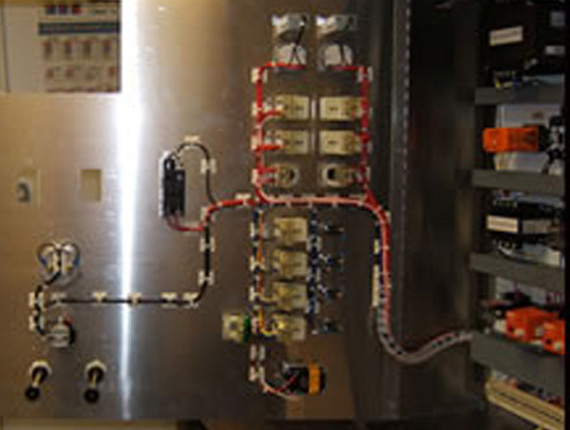 From standard simplex panels to complex VFD control centers panels are fabricated, wired, and built at our plant to ensure superior quality. The company has achieved its current success as a direct result of adherence to our visions and values. We consistently place an emphasis on customer service and employee satisfaction. Subsequently, we have implemented quality assurance and employee recognition programs. We employ individuals who are dedicated and believe in our process of excellence. They are knowledgeable in the area that work to ensure you receive products that are produced with great care. In the unfortunate event you ever experience a problem with any of our products, we guarantee to take care of it immediately with no questions asked! 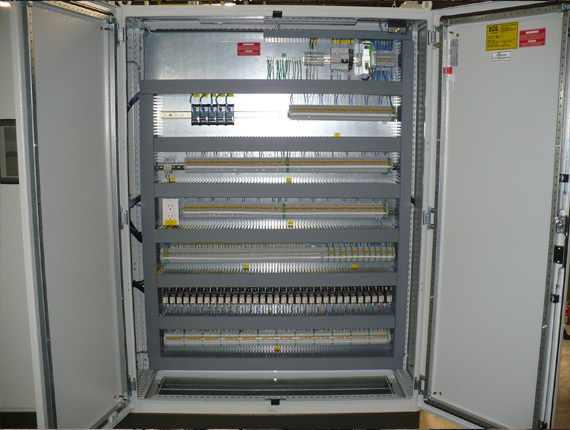 Do you already have plans for a control panel? Whether you alraedy have an idea, or blueprints, one of our specialist is here to help you bring those plans to life. 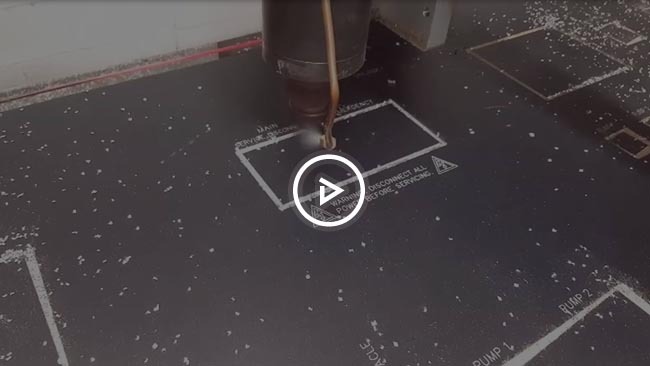 With our CNC machine combined with our craftsmanship you can trust us to build the highest quality of products for your company. The success of an organization depends on the staff, how much they love their job and their willingness to dedicate. We do our best to provide you with all of the information you need. If you don't see what you're looking for come on by, give us a call, or send us a message. It would be our pleasure to assist you. We are sure to have just what you need with our wide range of products you can rely on. ECS 31 © Copyright 2015. All Rights Reserved.